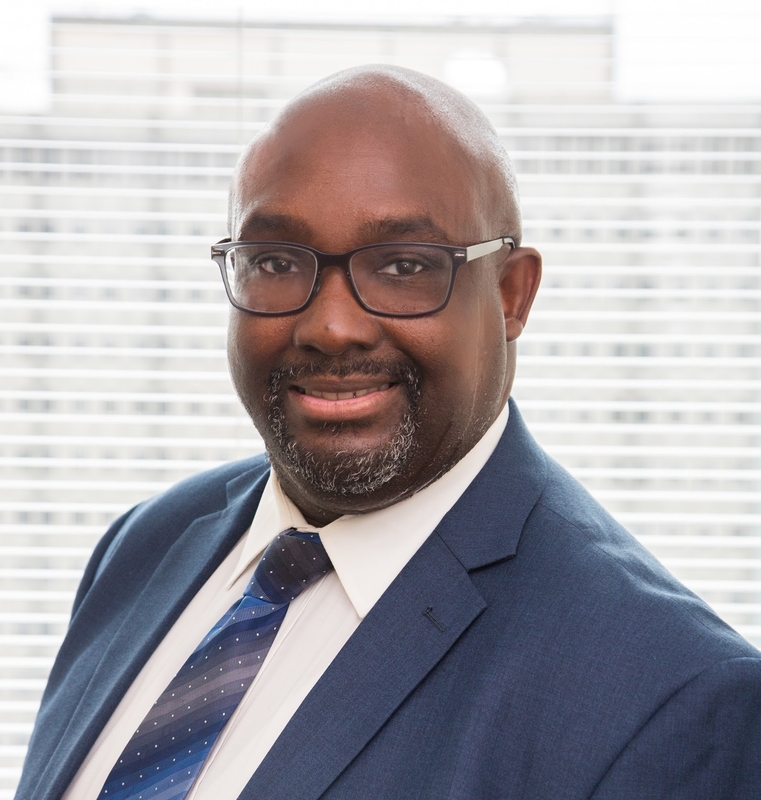 Mac Donald P. Taylor, Jr.
Mac will have an Associates’ of Applied Science in Paralegal Studies upon graduation in May from Delaware County Community College. While attending Delaware County Community College, Mac was one of six students nationwide out of 2000 awarded the 2017 Achieving The Dream Scholar and he was also a recipient of the Who’s Who Among Students in American Universities & Colleges based on scholarship, leadership, citizenship and participation in academic and extra-curricular activities at Delaware County Community College. Mac prior to changed careers was a Project Manager focusing in Healthcare. In addition Mac also completed his internship here at SeniorLAW Center where he serviced seniors by performing intake. Mac’s passion is to be a voice for the underserved and disenfranchised through advocacy and community service.